Raul Gonzalez guarantees your satisfaction by providing personalized service to you! Welcome to Raul M Construction! We provide home improvement and construction services for residential and commercial clients throughout Nassau County and Suffolk County. Raul M Construction is an independently owned company that puts your needs first. 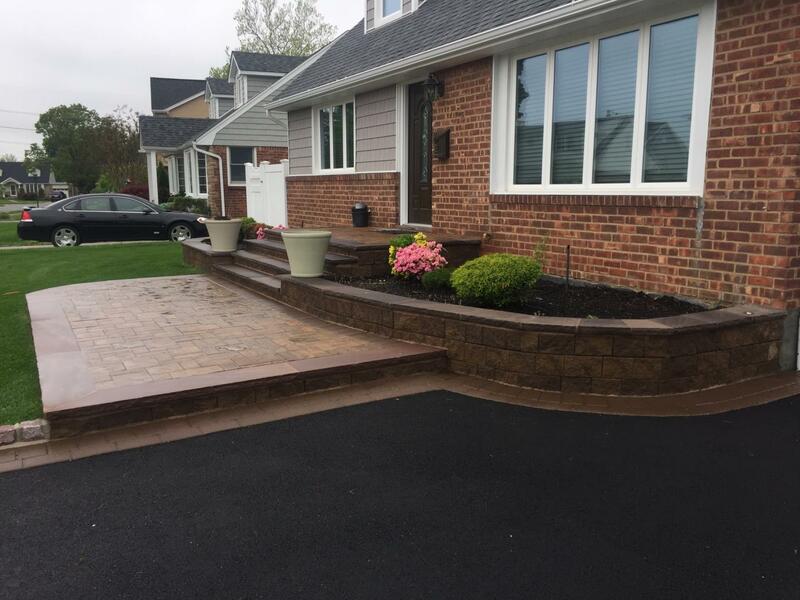 Established in 2003, Raul M Construction is a licensed and insured construction and masonry company that serves all of Nassau County and Suffolk County. We pride ourselves in offering personalized construction services. Backed by a team of 5 people, we continue to expand and grow in terms of business and clientele. Our customers are our number one priority and focus. We specialize in all types of home improvement services that suit your needs and requirements. Our goal is to provide an outstanding customer service to satisfy each and every client. Need more details about any of our services? With over two decades of experience, Raul M Construction is a bunch of innovative and yet traditional masonry contractors. We know it’s never easy to select the right contractor, but with us, your problem is solved! We strive to excel in every service we provide. 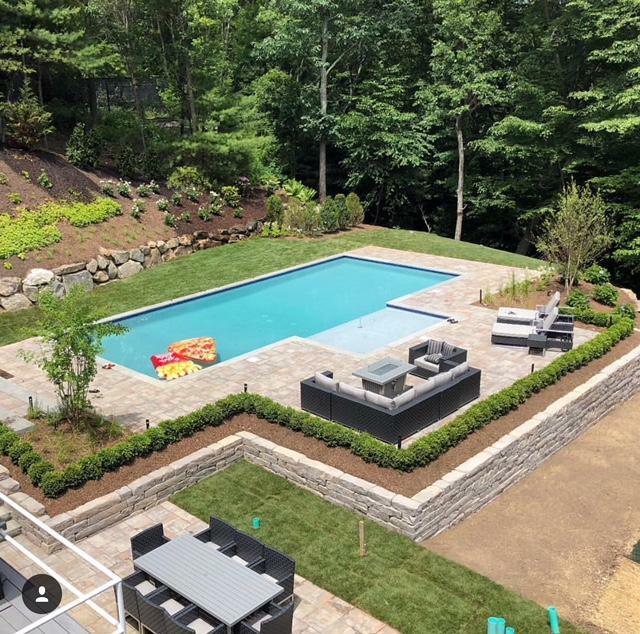 Whether you need a patio to be built or driveways to be installed, our team can handle it! We are dedicated to providing a level of service that is unmatched. Our attention to detail and reliability ensures that we exceed our client’s expectations on every project. We are a team of licensed and insured contractors. 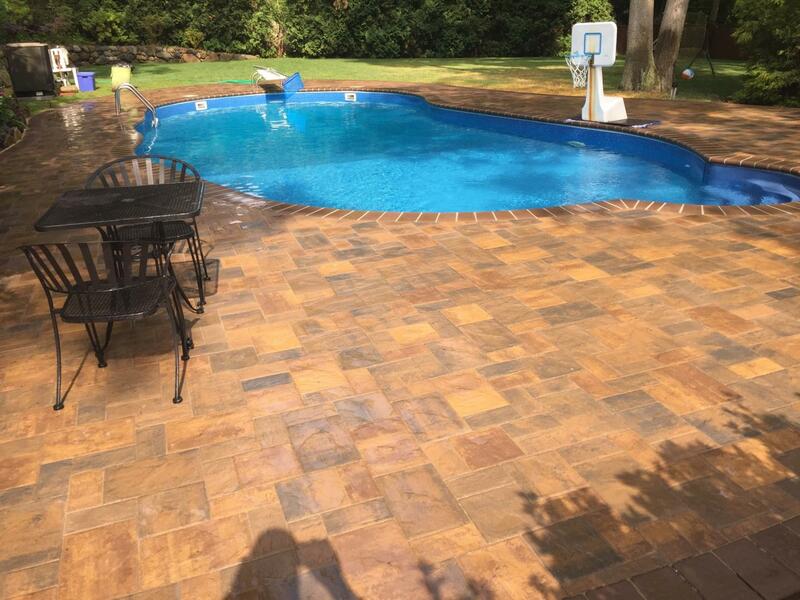 We carry brands like Nicolock, Unilock, and Cambridge Pavers. Get in touch with Raul M Construction for any home improvement service! Call us. Raul M Construction focuses on our core values, expertise, and integrated client-focused team approach.